The third theme park to open at the Walt Disney World Resort in Florida was MGM Studios—now called Disney’s Hollywood Studios. It opened to the public in May of 1989 and was an instant hit with Guests who loved Disney, Hollywood and all things film and movies! It has grown over the last 30 years to become one of the most attended theme parks in the country. And in honor of its 30th anniversary this year, we thought it would be fun to dig deeper at Hollywood and see how many secrets were hiding across its history, its attractions and its restaurants and structures. Here are 10 things we discovered. 10. It was going to be just a land at first. 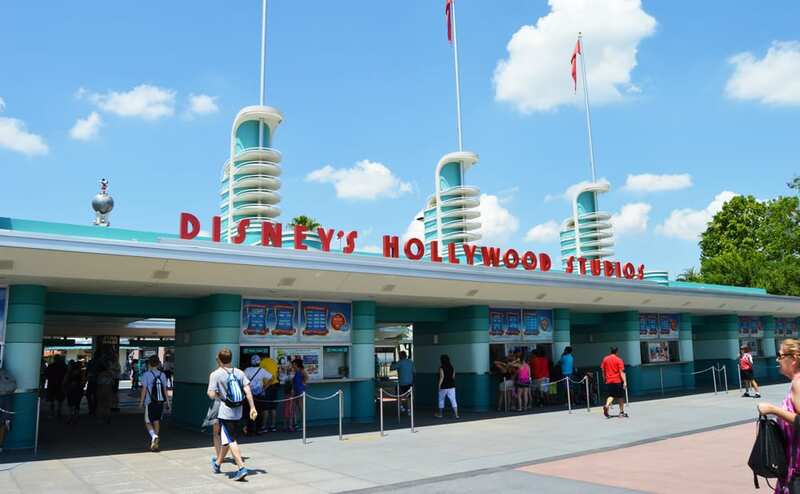 Walt Disney himself was actually responsible for the original ideas that would one day become Disney’s Hollywood Studios. Walt had the idea of adding a theme park to his movie studios, but it wasn’t possible in Los Angeles, where traffic and permit red tape stood in his way. (This is why Disneyland was built outside of L. A., in Anaheim, California.) 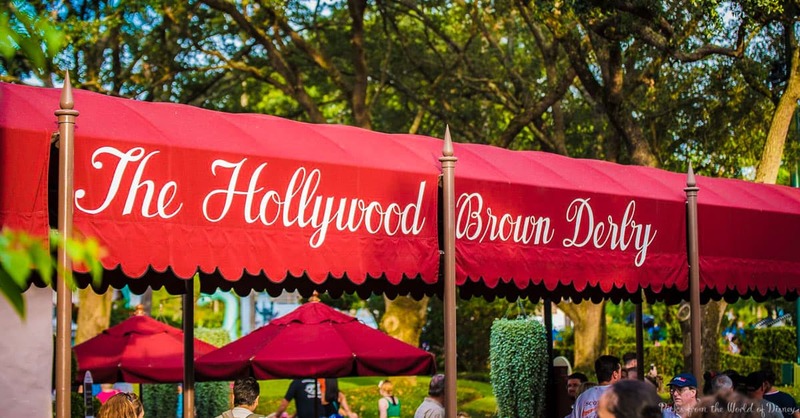 It would be decades before that idea would ever turn into a Hollywood-themed park. That’s because once the idea came to Walt Disney World, it was first envisioned as a land at EPCOT, in addition to Future World and World Showcase. But the idea grew and grew, which prompted Disney to build an entire park, rather than just a Hollywood-themed land. 9. A few things were animated and filmed at Hollywood Studios. In the first few years, the theme park wasn’t only a theme park. It served as a studio as well. Disney’s Mulan and Brother Bear were both animated here, and episodes of the All-New Mickey Mouse Club show were filmed here as well. Those episodes included the likes of Justin Timberlake, Britney Spears and others. 8. Its current name is a result of a disagreement between Disney and MGM. 7. You can find some “Easter eggs” in one of its restaurants. At the Hollywood Brown Derby restaurant, you’ll notice lots of caricatures framed on the walls—just like at the original Brown Derby restaurant. You might be surprised to learn that the caricatures with gold frames are actually originals! 6. Only half a plane? Think back to the now closed Great Movie Ride attraction at Hollywood Studios. 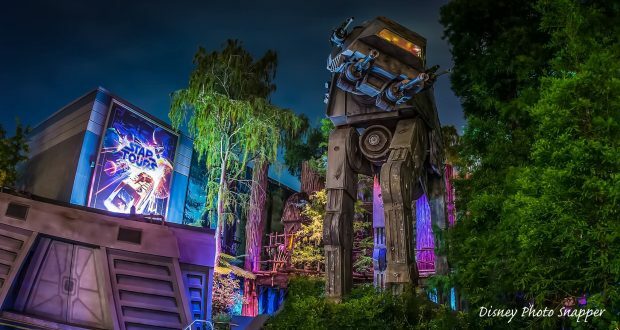 The Guest favorite featured several rooms full of elaborate sets and audio-animatronic likenesses that combined to represent some of the most iconic films of all time. If you remember the scene in the ride from Casablanca, you’ll also remember an airplane in the background, but the truth is that it was only a half of a plane! The other half was used in the Jungle Cruise attraction at Magic Kingdom! 5. Aerosmith was not Disney’s first choice. 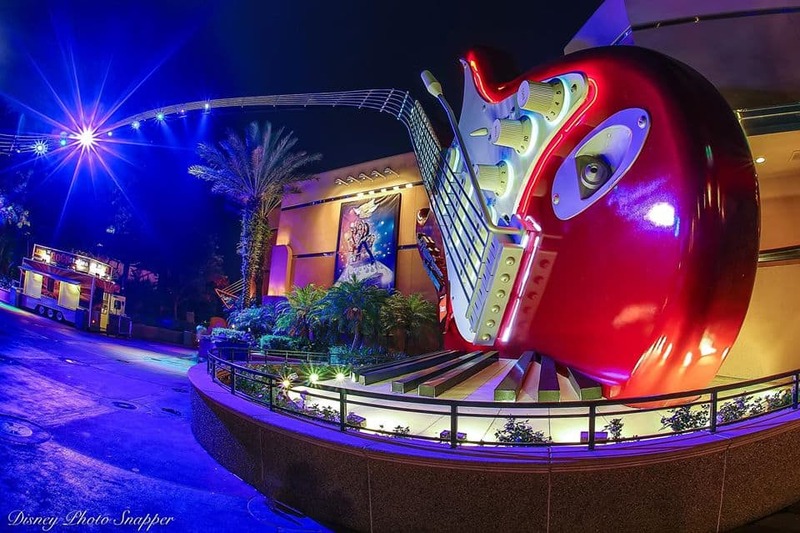 One of the most thrilling rides in all of the Walt Disney World Resort is Rock ‘n’ Roller Coaster starring Aerosmith. The group’s music is used in the attraction, as are the likenesses of members of the band. But Aerosmith wasn’t the first group approached by Disney. In fact, Disney originally wanted the ride to star the band U2. But when U2 declined the offer, Disney approached Aerosmith instead! 4. The second tallest structure at Disney World is here. There are several tall iconic structures at Disney World—Cinderella Castle, Spaceship Earth, the Tree of Life and Hollywood Studios’ Hollywood Tower Hotel. Each structure is shorter than 200 feet in height because the city would only allow buildings 200 feet and taller if they were adorned on the top with flashing lights, which would have looked tacky and possibly sullied the magic. At 199.5 feet high, the tallest structure is Mt. Everest at Disney’s Animal Kingdom’s Expedition Everest attraction. But the second tallest structure at Disney is the Hollywood Tower Hotel, which stands only six inches shorter than Mt. Everest. 3. Authenticity is evident at the Tower of Terror. 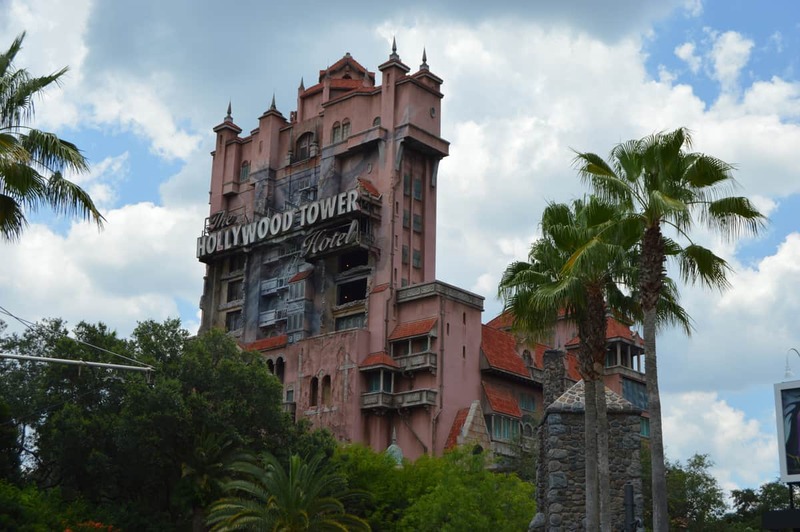 The next time you’re brave enough to step into the Hollywood Tower Hotel, take a look around you. Every piece of classic furniture inside the hotel is actually from Hollywood. The pieces were purchased in the Los Angeles area at several different auctions. 2. Listen for some word scrambling at Star Tours. 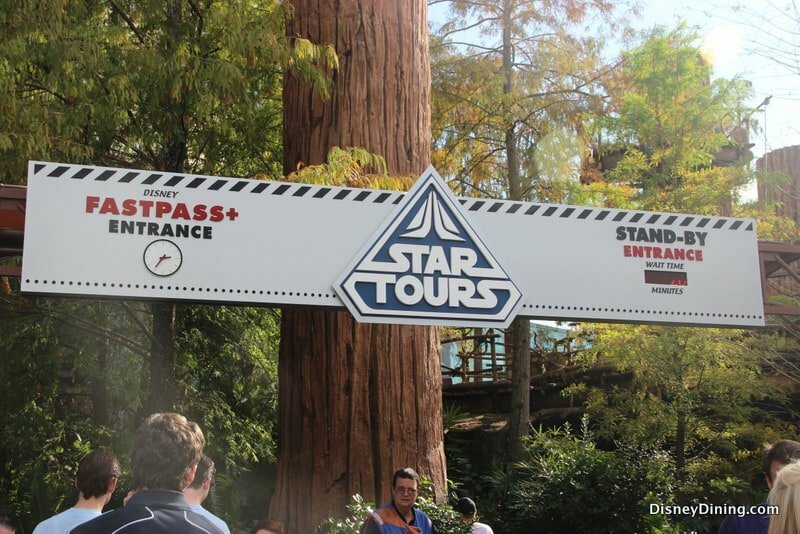 At the Star Tours: The Adventure Continues attraction, Guests can board a StarSpeeder 1000 and jet off to explore the galaxy—except that it’s not a well-controlled flight. C-3PO is at the controls accidentally, and he isn’t licensed or trained to fly the StarSpeeder. What ensues is a thrilling simulated ride through space—complete with steep dives, sharp turns, near misses with other spacecraft and even the presence of a rebel spy on board! The next time you’re in the stand-by or FastPass+ queue for Star Tours, listen closely. You will hear several announcements, as you would in a typical airport. But these announcements have some hidden secrets. Listen for a call for someone named “Egroeg Scaul” and another passenger named “Mot Worrom.” If you’re a Disney fan, you’ll recognize these names as George Lucas and Tom Morrow (from Magic Kingdom’s Tomorrowland) spelled backwards. Who knew? 1. Star Tours only services Flight 1401. Let’s hope Star Tours Flight 1401 works for your schedule. That’s because it’s the only flight you can take! Even though there are multiple different simulation experiences at Star Tours, the flight number for each one is 1401. That’s in honor of the address for Walt Disney Imagineering, which is 1401 Flower Street. Wow! Disney always delivers on the details (and the secrets)!